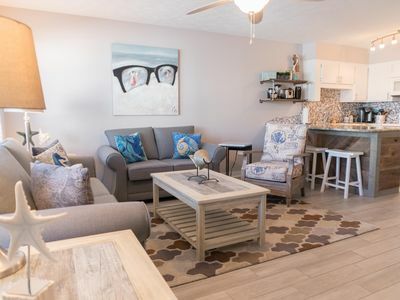 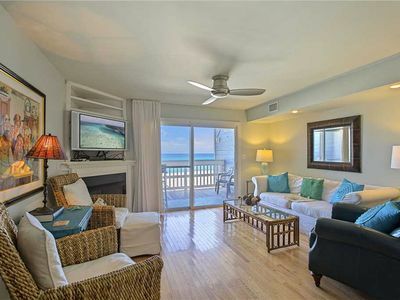 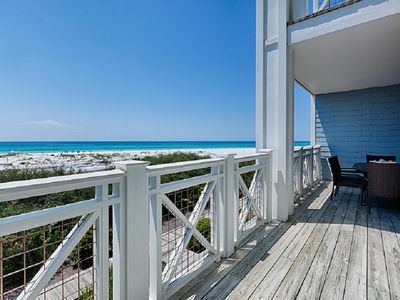 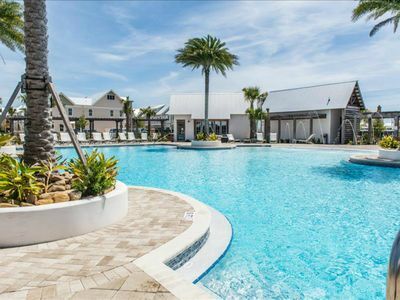 Enjoy adventures on the emerald coast and come home to in 'Serenity Shores' at the Town of Prominence on 30A! 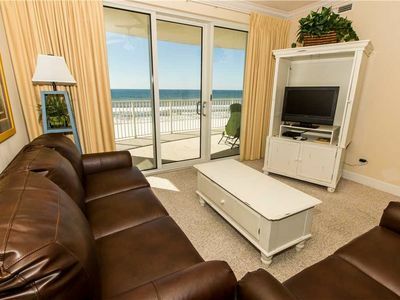 Cruise the town on the included 4 seater golf cart, bikes, or use the seasonal beach shuttle! 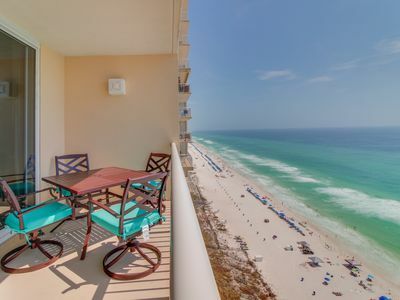 Gulf Front - Breathtaking Beach View from 20th Floor - Sleeps 6 - Updated! 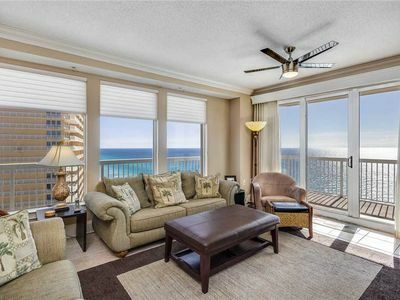 Shoreline Villas 15 - Gulf Front! 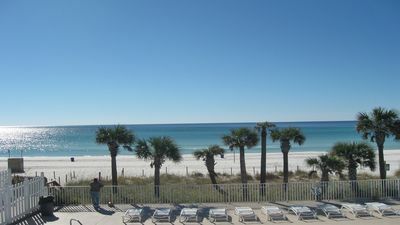 Panama City Beach! 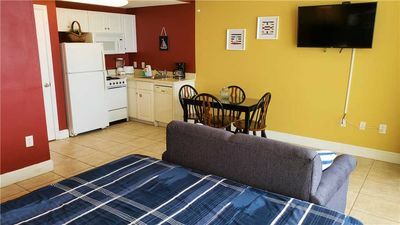 Complimentary Wifi! 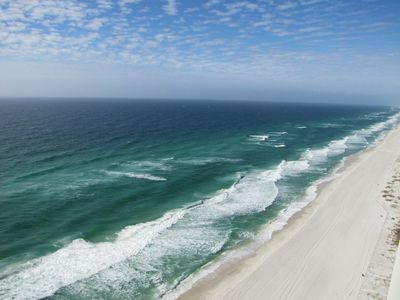 D503 Beautiful views of the Gulf of Mexico! 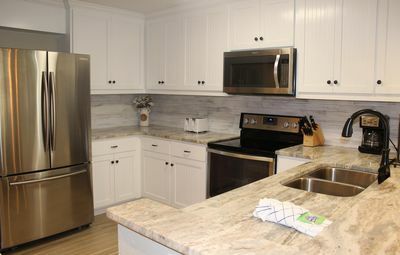 Bella Cottage - Under a complete high-end remodel!! 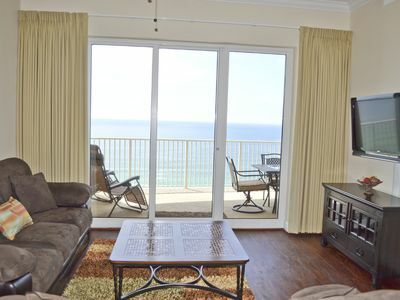 Oceanfront resort w/ pool, sauna, hot tub, tennis, views! 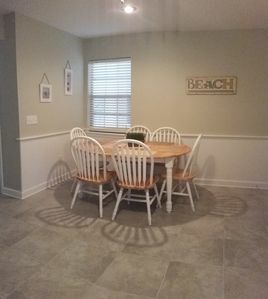 Great for couples! 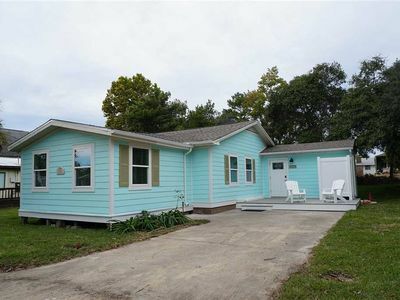 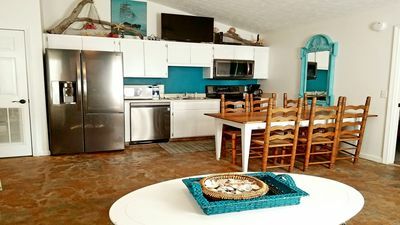 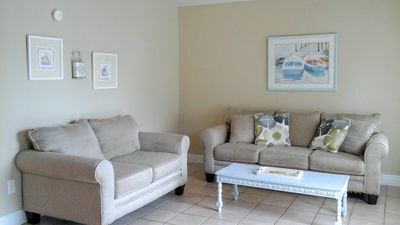 Newly Renovated One-Bedroom Only Steps from the Gulf! 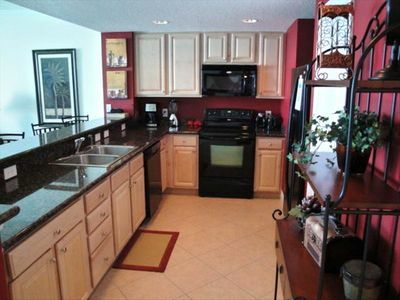 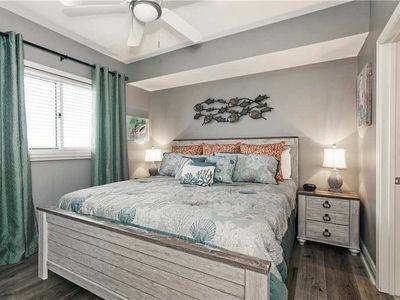 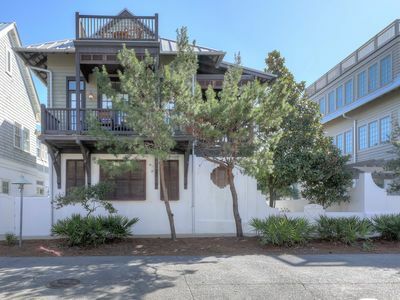 Oceanview 3 Bedroom in Watersound!